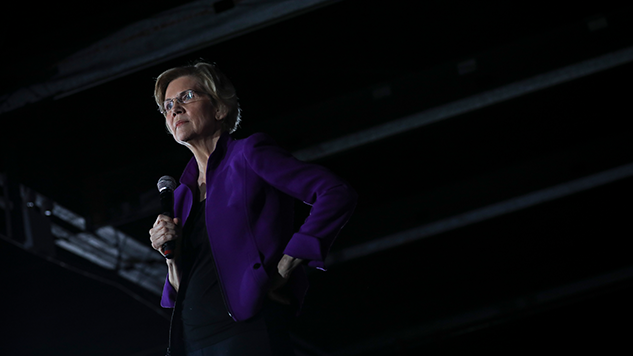 Presidential candidate Elizabeth Warren has vowed to dismantle the monopolies of Facebook, Amazon, Google and Apple if elected. This move would both improve the market and reinvigorate journalism, as Paste’s Jacob Weindling wrote, not to mention fight back against the dissemination of viral misinformation which contributed to Donald Trump’s election. Facebook recently proved Sen. Warren’s platform promise all the more necessary when ads she put up on Friday condemning tech giants—including the social media network—were taken down, as per Politico. While Facebook has now reversed their decision, this incident serves as a chilling reminder of the amount of control they wield over what information the public sees, in particular criticism of their business. Over a dozen other ads Warren placed about breaking up tech monopolies were not taken down.